SERVICE PLAN UNTIL 2028! 10 years of servicing included with this car as well as factory warranty until 2021! But wait there's more! ACTIVE CRUISE! HARMAN KARDON! HEATED SEATS! 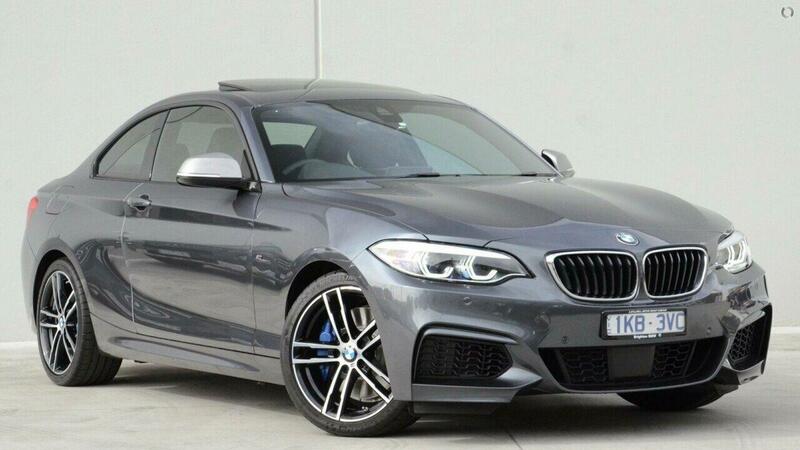 All in the Jekyll and Hyde package that is the M240i.